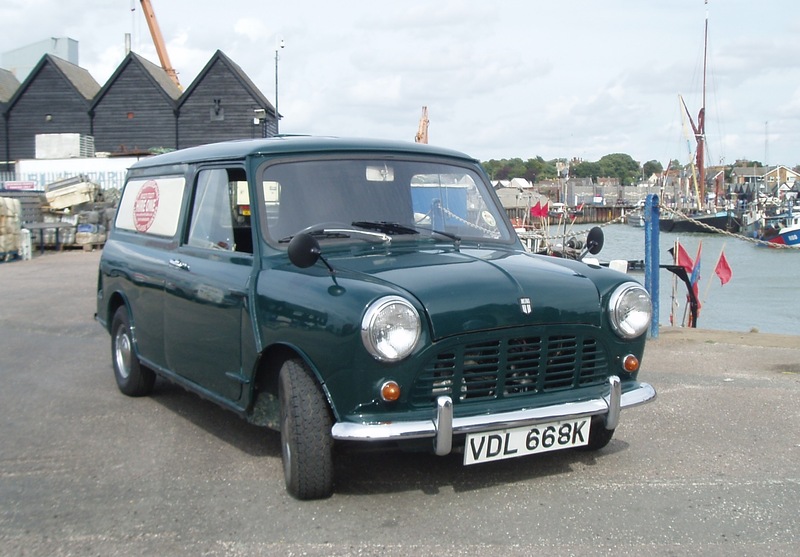 Our lovely little Mini van was born in 1972. It retains its original features and remains in its original colour. 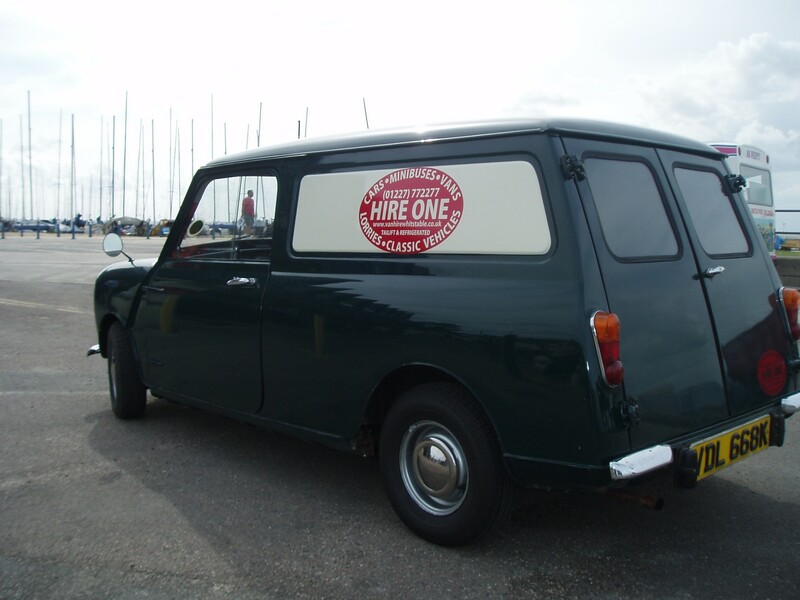 By today’s standards it is really tiny and not the easiest van to drive. The rear visibility is poor and the gear change is, to say the least, interesting being fitted with the “magic wand” style of gear leaver. 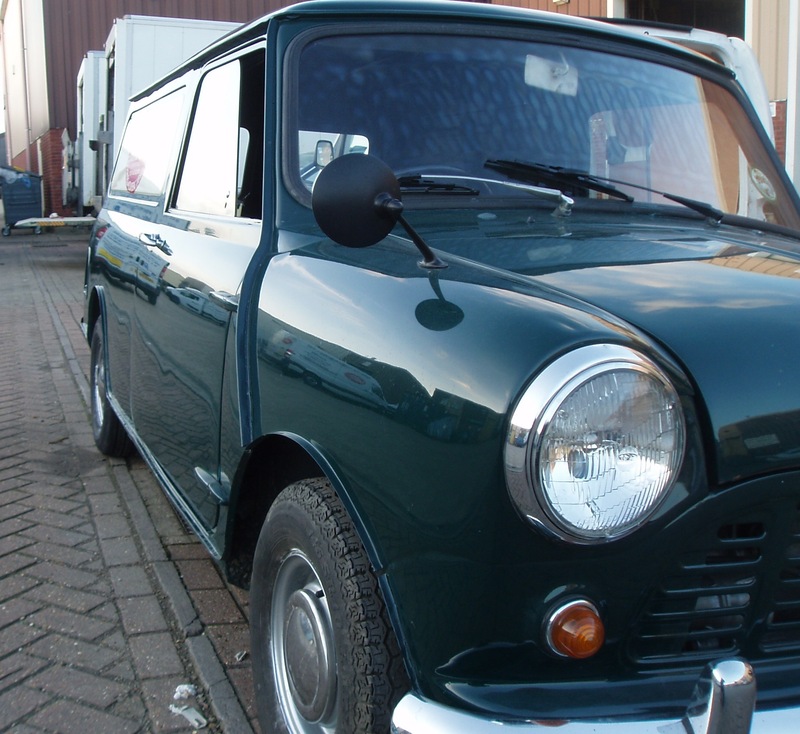 As with all Minis it is of course great fun to drive. She is used mainly for promotions and we have no problem with having her vinyl wrapped for your event. We will arrange delivery and collection as required.